Call 252-527-5177 for a free estimate! At Wheeler Exterminating, we know pest control. 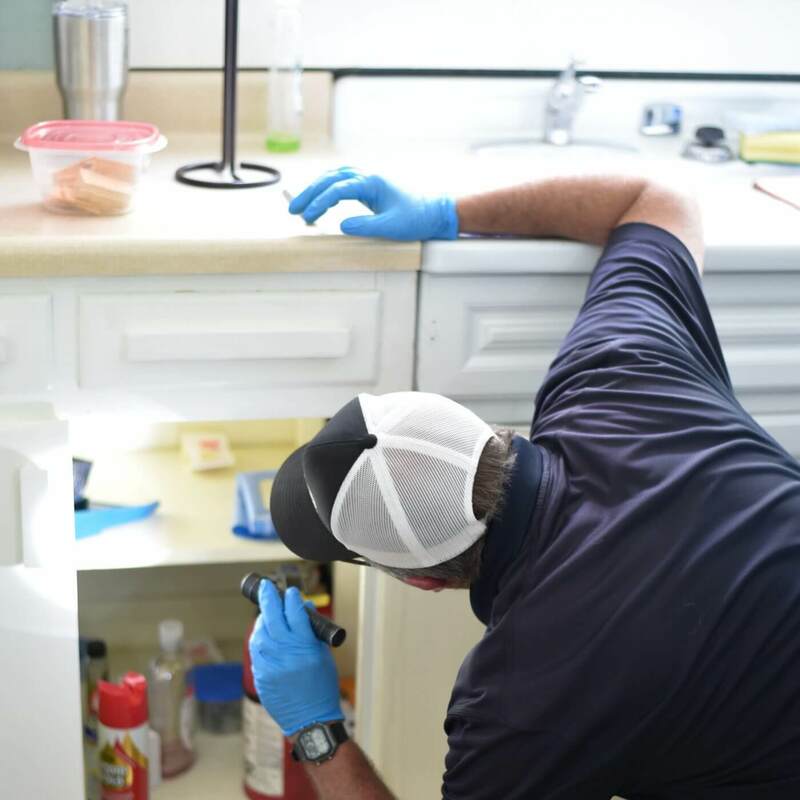 We have more than 55 years of experience providing residential, commercial and industrial pest control services in Eastern North Carolina. Founded in 1962, we're a family-owned business based in Kinston, NC providing comprehensive pest control services, termite treatment and prevention, moisture control, nuisance wildlife removal and a variety of other services. All of our technicians are registered and complete a thorough background check prior to being hired. We are members of the North Carolina Pest Management Association and the National Pest Management Association. Additionally, one of our senior staff sits on the board of NCPMA. Please call us today at (252) 527-5177 to schedule an appointment. Termite damage can be detrimental to your home or business. 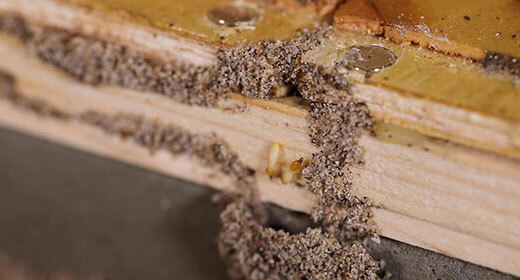 A termite colony will feed on a food source until it's gone, which could cause significant structural damage. Quick action should be taken to control termites and minimize or prevent damage. Your home is a place of comfort and we know that the last thing your family wants is to share it with unwelcome bugs and insects. 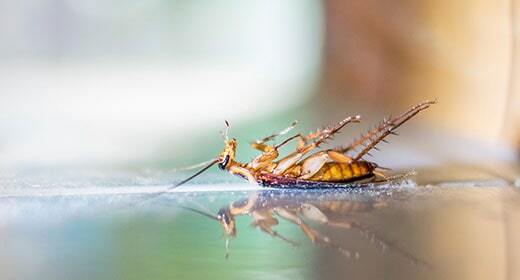 We specialize in the prevention and elimination of many pests including roaches, ants, fleas, cockroaches, spiders and more. 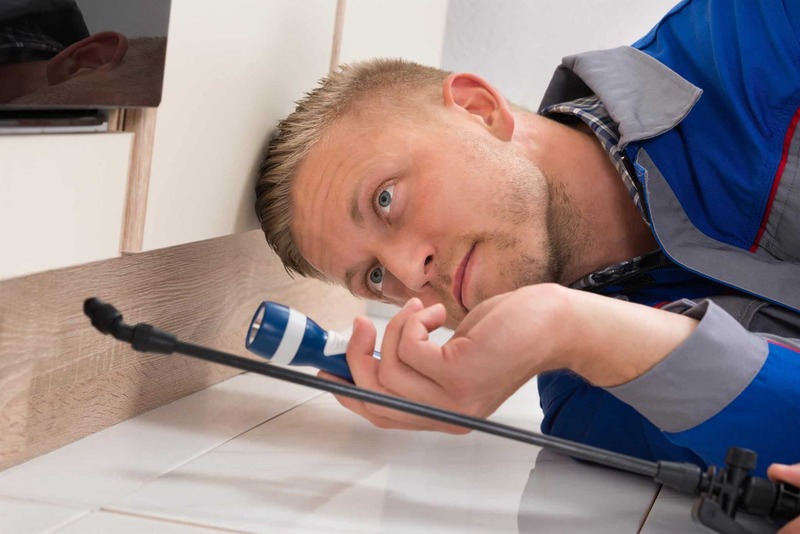 Moisture and standing water under your home can lead to a variety of problems such as wood destroying insects, fungi, wood rot, allergies, odors, pests and more. 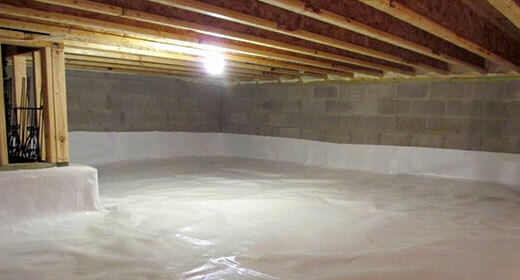 If your home has a moisture problem, action should be taken immediately to prevent further damage. 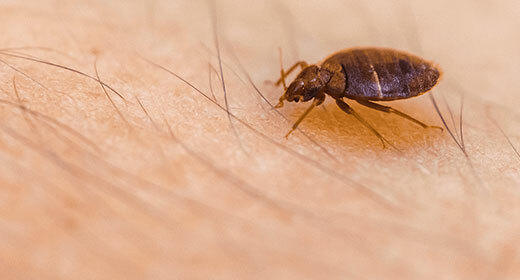 Bed bug problems can quickly become overwhelming as they infest everything you own. They are often almost impossible to get rid of on your own. Proper treatment of bed bugs is a must to kill the eggs so they do not reinfest your home. 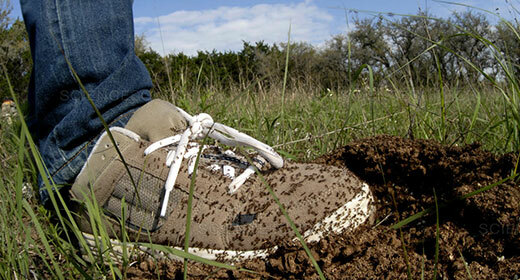 Ants are one of the most common problems for homes and commercial buildings in Eastern North Carolina. These pests can damage property, cause painful bites, and even pose serious health complications and allergic reactions. Raccoons, Bats, Snakes, Squirrels and other rodents can damage structures, make messes and cause health hazards in your home or business. 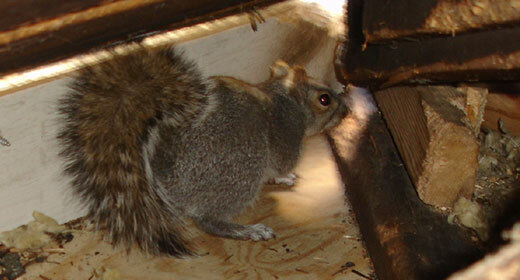 We provide control and removal of nuisance wildlife so you can rest easy. "The service was provided sooner than expected. The technician was professional and efficient. Thank you very much for a job well done." "Excellent service. The technician is always efficient and a true gentleman. Highly recommend Wheeler!" "Excellent, Excellent service and a very nice, hard working crew." "I could not have been more pleased. I wish I had contacted you folks long ago. They were professional and personable--explained things well. Overall a very good experience."